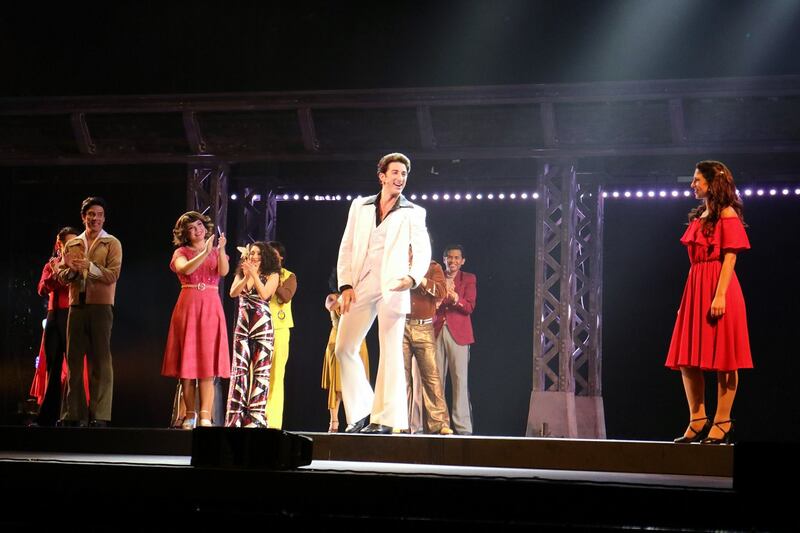 Conne and I sat through a massive rain-induced traffic jam in KL citry trying to get to the first show of Saturday Night Fever The Musical live in Kuala Lumpur on 4th September 2015 at Istana Budaya. 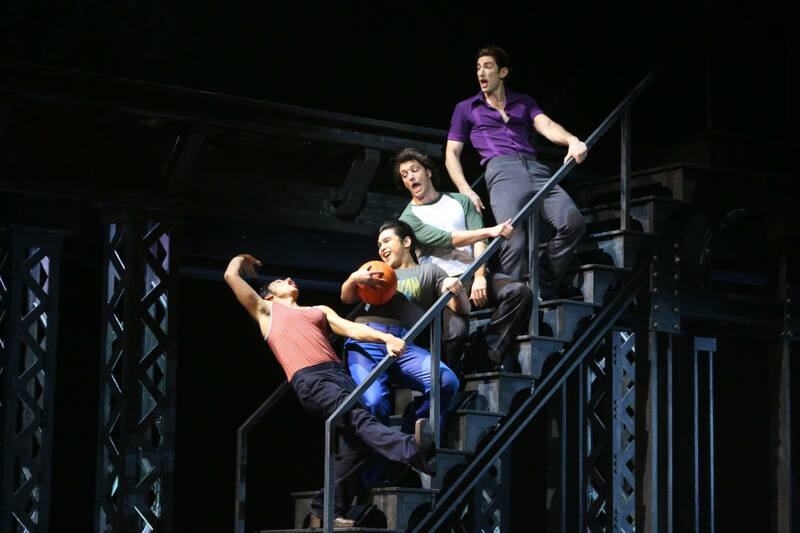 The organisers provided us with really good seats – 3rd row from the front, giving us a great view of the performance! The opening night had local celebrities such as Dato Jalaluddin Hassan, Noor Adibah, Crystal Lee, Syafinaz Selamat, Belinda Chee and Malaysian musical star Stephanie Van Driesen grazing the event. Even the Philippine Ambassador to Malaysia; H.E. J. Eduardo Malaya was among the crowd that night. 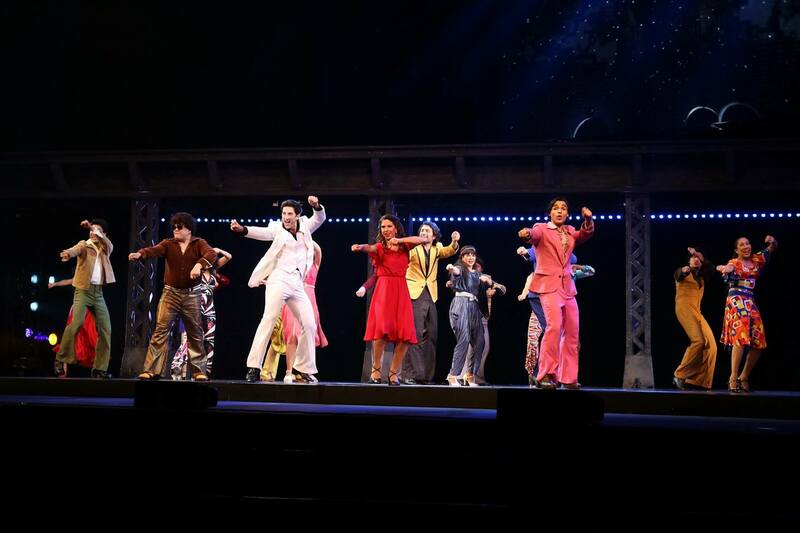 The Opening Night of Saturday Night Fever The Musical saw lead cast Brandon Ruebandall (Tony Manero) showing his sleek-swinging signature hustle moves which had the ladies in the audience drooling. Look out for renditions of legendary Bee Gees hits such as Night Fever, Stayin’ Alive , Jive Talkin’ , More Than A Woman and many more. 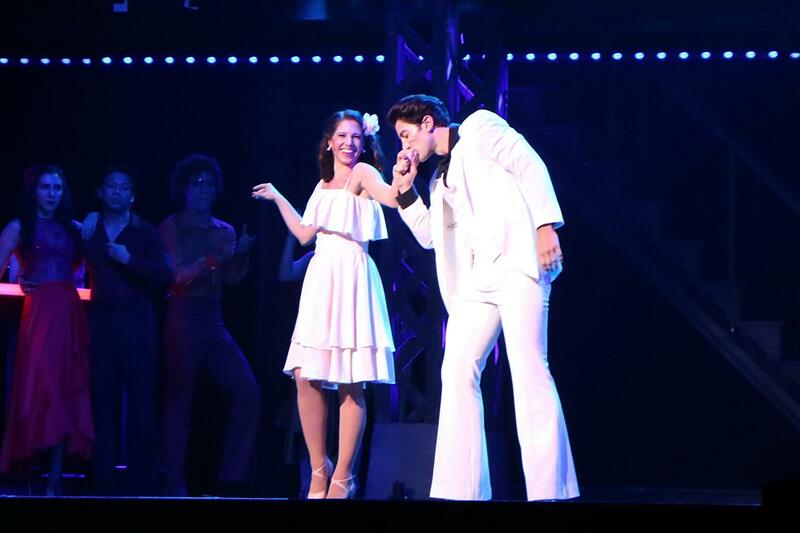 A duet of How Deep Is Your Love with fellow lead cast Jenna Rubaii (Stephanie Mangano) was a really romantic and sweet ending to the show. 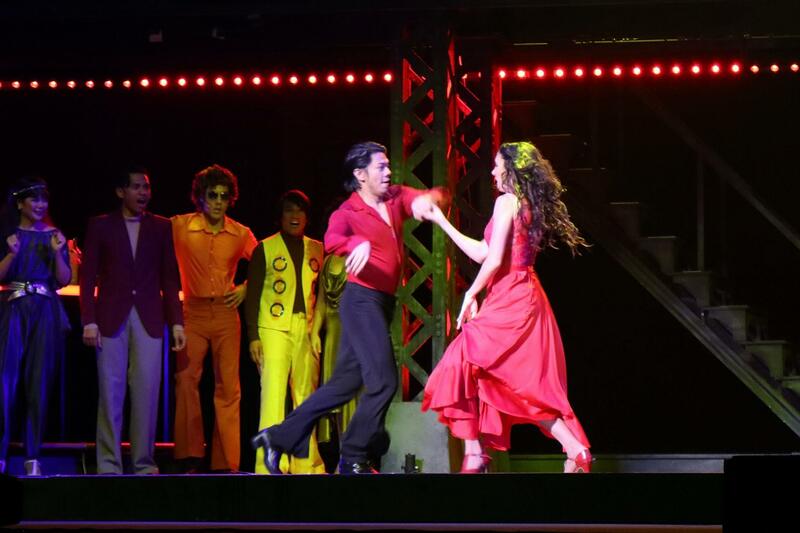 Saturday Night Fever tells the story of Tony Manero, a young Italian- American man with a talent for dance. 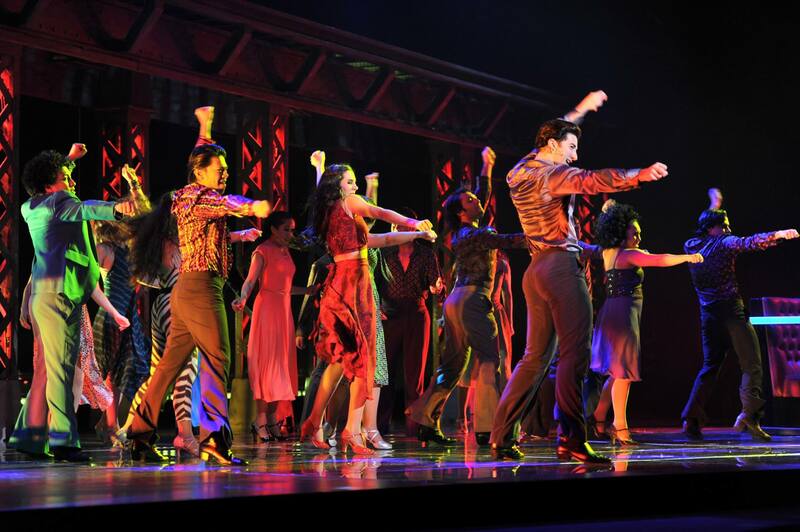 The older ones in the crowd would definitely recall the performance of John Travolta in the 1977 film that inspired the musical. 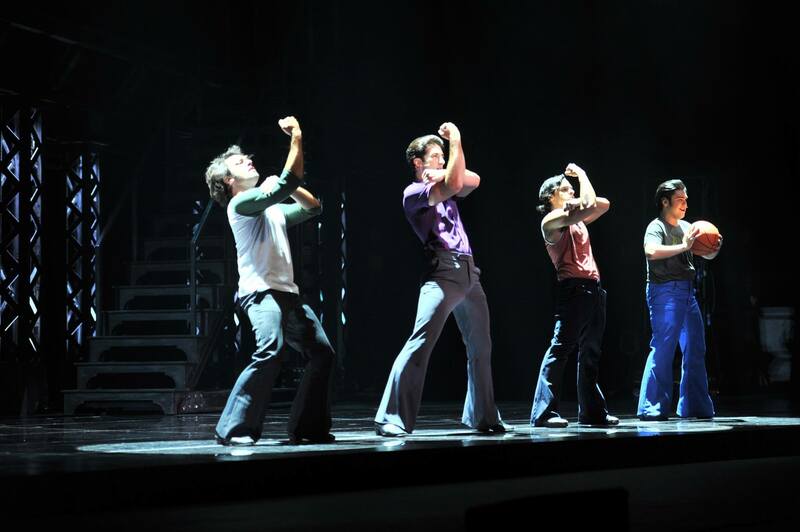 Tony has only one ambition: to become the disco king. 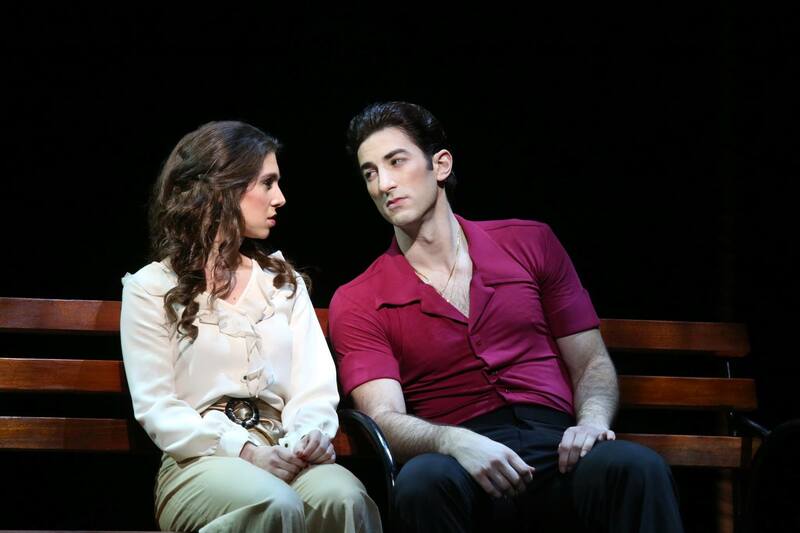 When he meets Stephanie Mangano, who also dreams of a life beyond the city, they decide to train together for a dance competition and this sets in motion events that would change their lives forever. 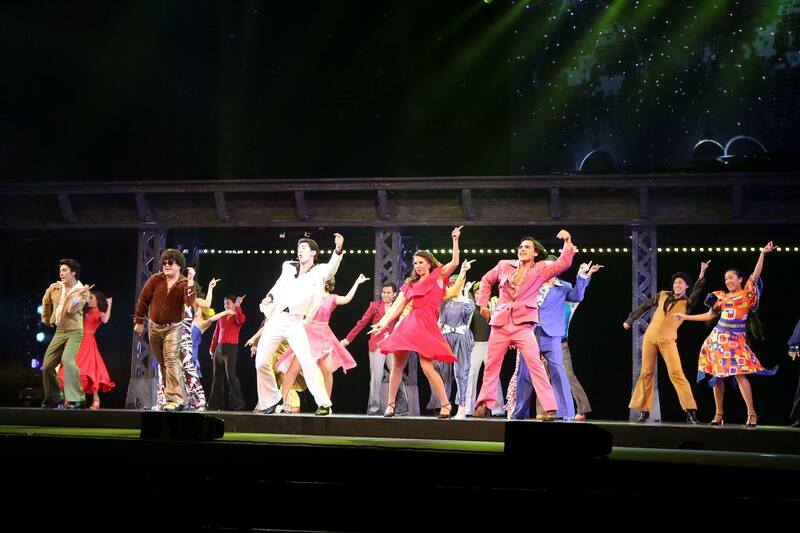 The musical features beautifully choreographed dance moves, legendary hits of Bee Gees, and glittering lights and costume; coupled with amazing lined up of talented international casts and award winning creative team. I found myself singing along to some of the more familiar Bee Gees hit songs and many in the crowd were as well. It was a walk down memory lane for some and a new experience for me and Conne who never watched the 1977 movie starring John Travolta. I even bumped into my friend Malanie who brought her mom to watch the musical. 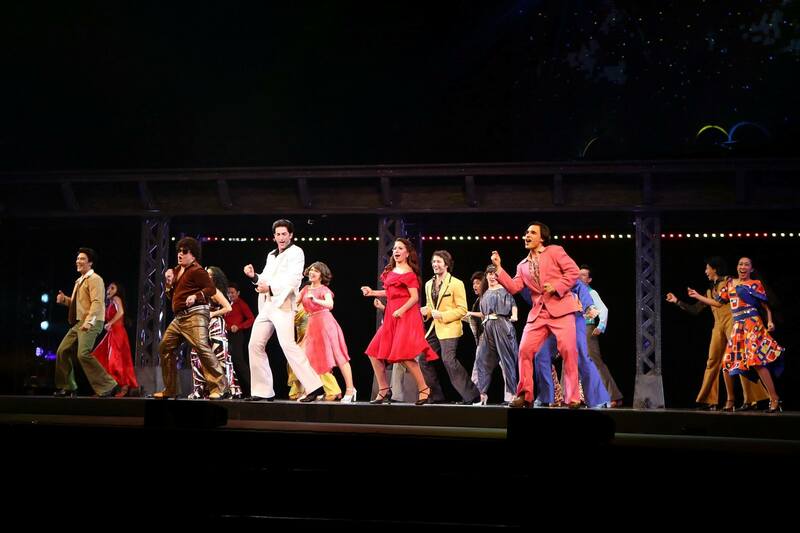 I guess the movie was a really big hit among my parent’s generation but as classic movies and songs transcend time I think it would be good for the younger generation to watch this musical as well as it contrasts greatly against the trash we have these days that’s called music. 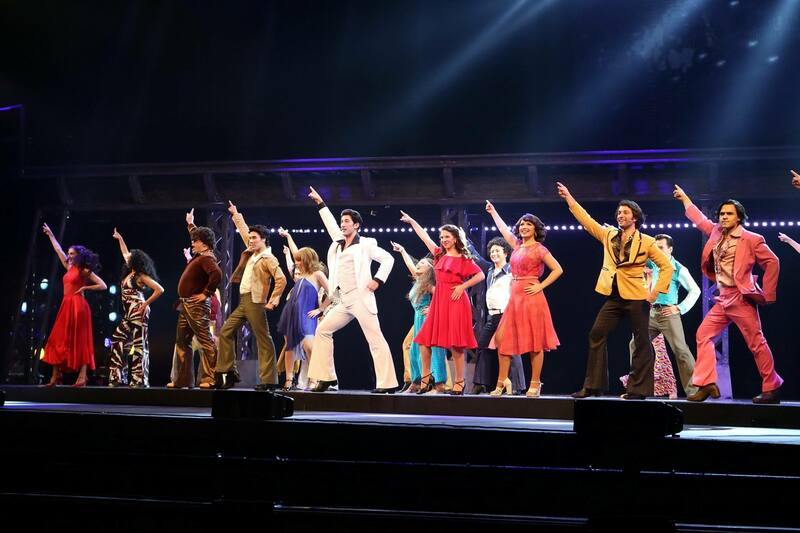 Saturday Night Fever The Musical 2015, is brought to Malaysia by Milestone Production, and will play at Istana Budaya from 4 to 13 September 2015. Tickets are priced at RM568 (VVIP), RM398 (VIP), RM338 (CAT A), RM268 (CAT B), RM138 (CAT C) – (Ticket prices are inclusive of 6% GST but excludes RM4 ticketing fee). 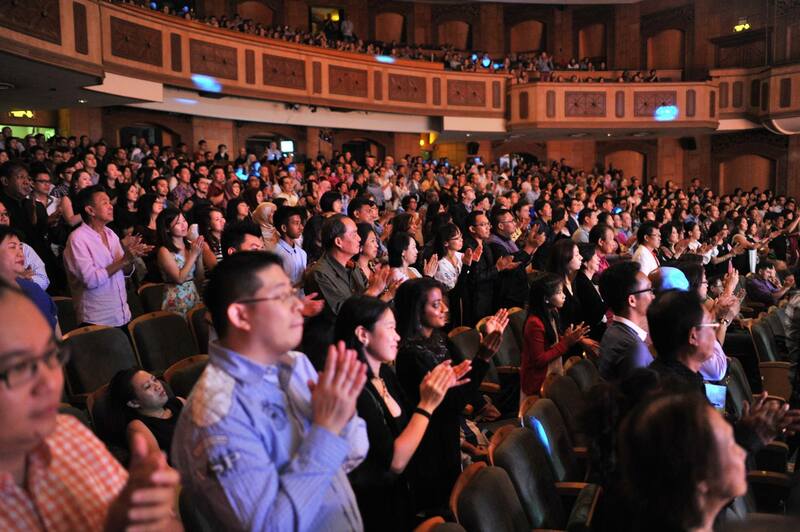 There is a promotion for Buy 4 Free 1 (weekday shows) and Buy 5 Free 1 (for weekend shows). You also stand a chance to win prizes worth up to RM100,000.00 in the Night Fever Lucky Draw. Photo credits: Milestone Production and author’s own using the Canon EOS M3.